Ten English language publishers of children’s and youth literature from five different countries (US, UK, Australia, New Zealand & Canada) will visit Amsterdam, upon invitation by the Dutch Foundation for Literature. From 21 to 23 January they will be introduced to the Dutch field of children’s books, meeting many publishers, writers and illustrators. 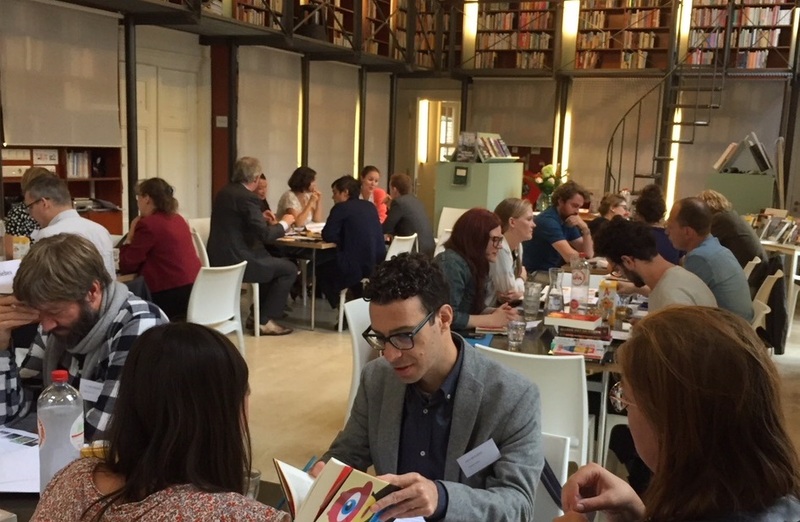 The Amsterdam Fellowship is an annual programme in which the Foundation invites international literary editors to come and meet their Dutch colleagues and familiarise themselves with Dutch literature. The Dutch Foundation for Literature aims to organize a literary campaign in the UK and USA in 2020. In September a group of UK and USA-based fiction editors and publishers visited Amsterdam; in November a group of non-fiction publishers followed and in December we welcomed poetry publishers.